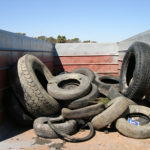 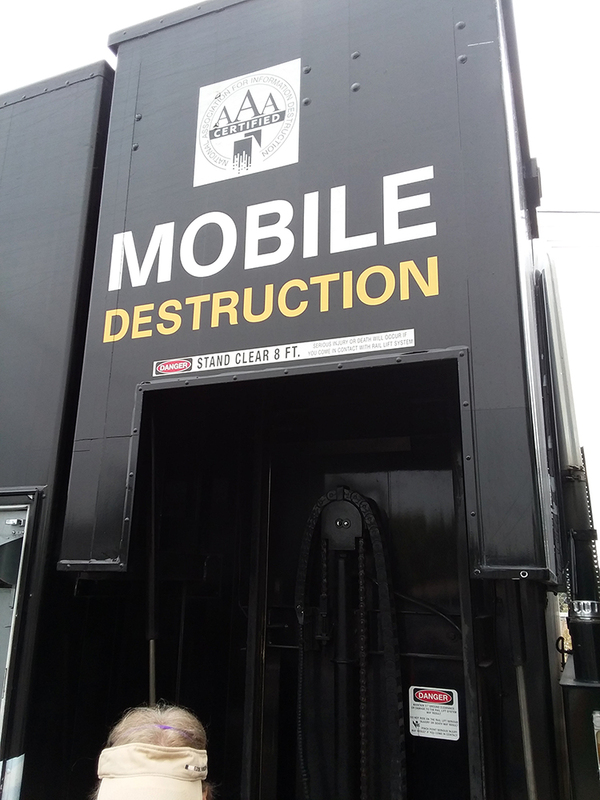 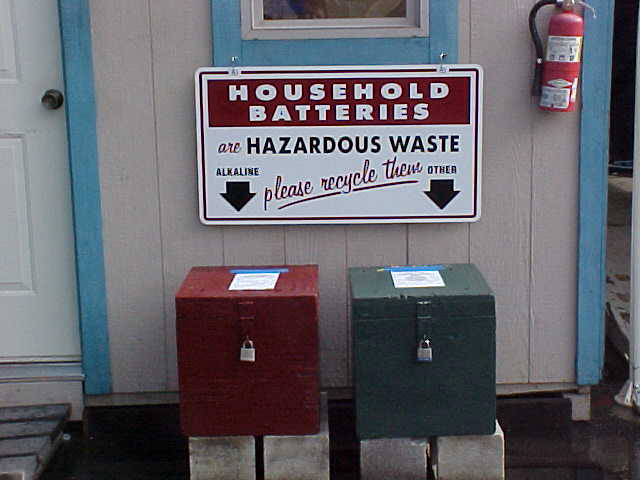 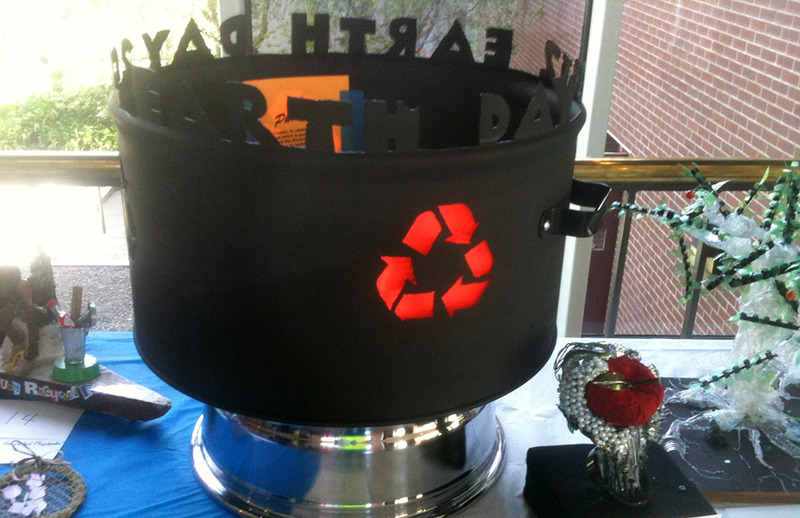 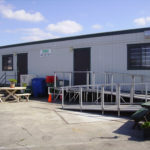 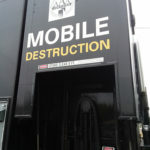 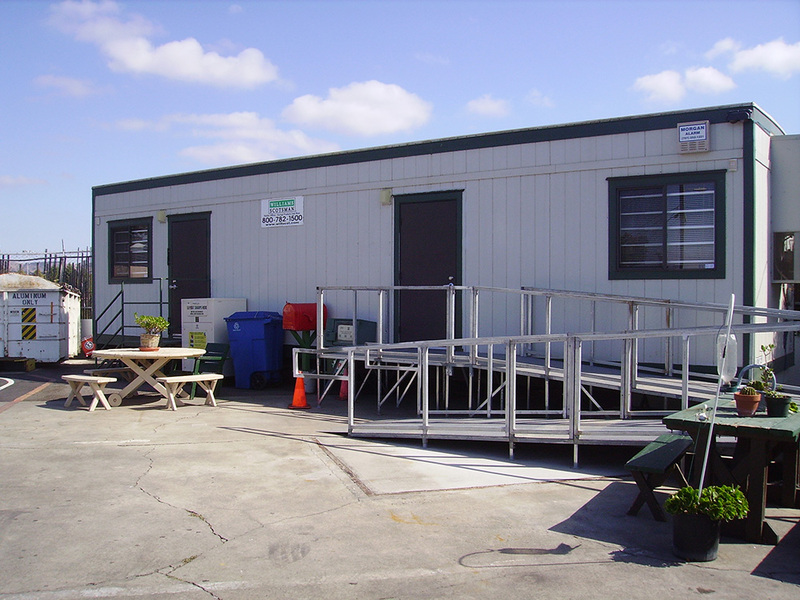 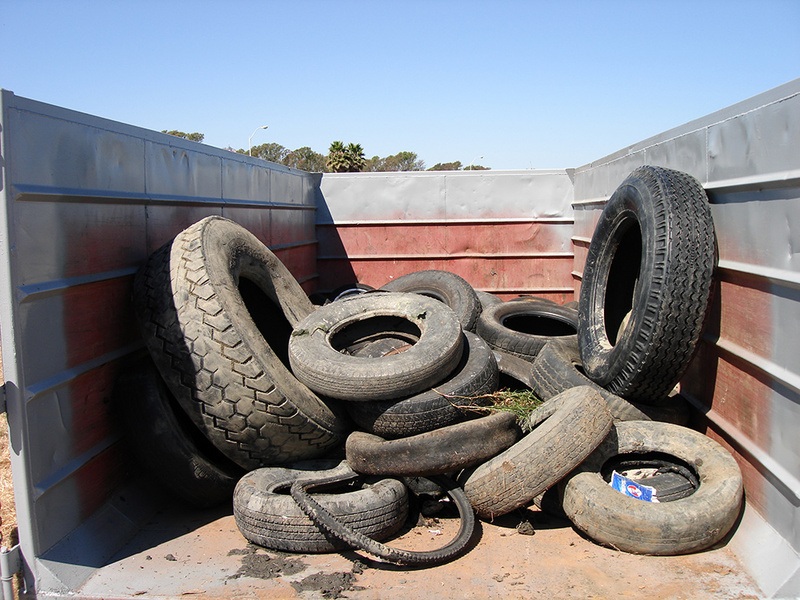 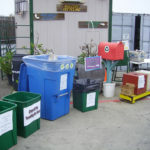 We provide a variety of recycling related services. 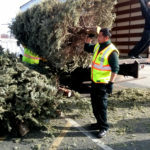 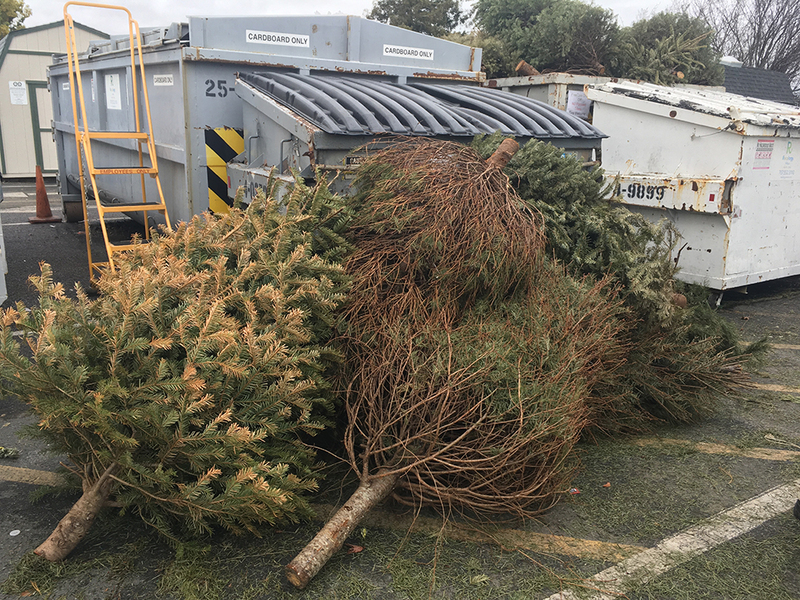 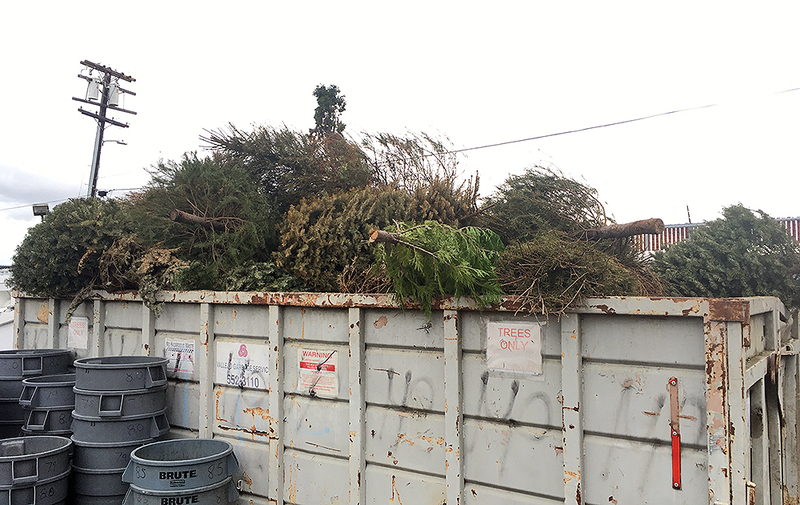 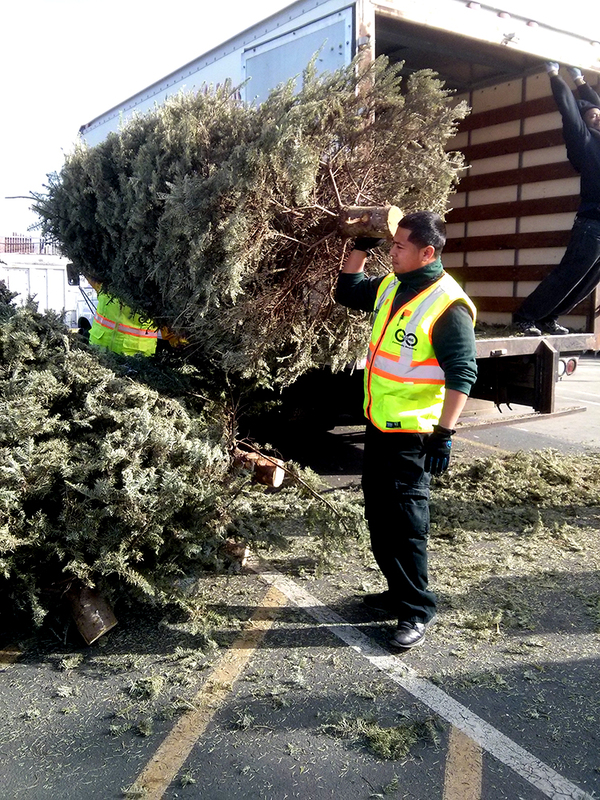 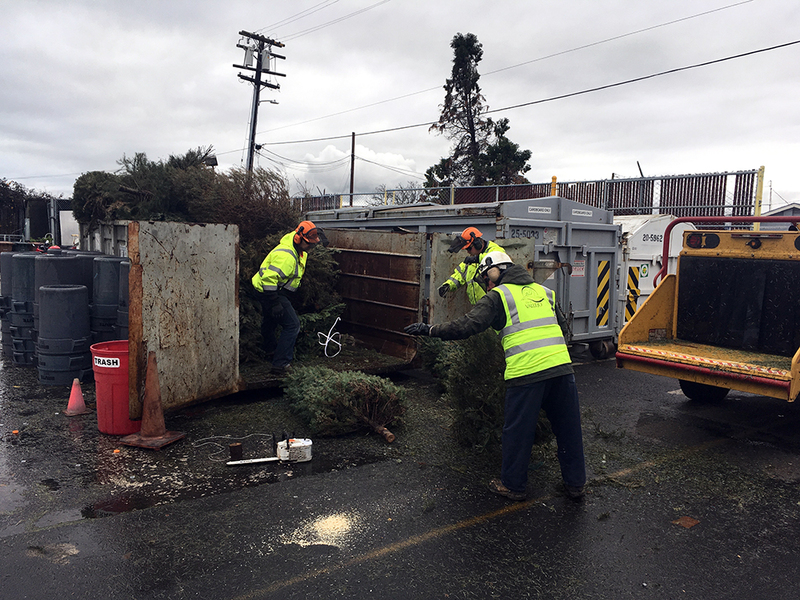 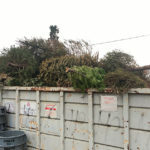 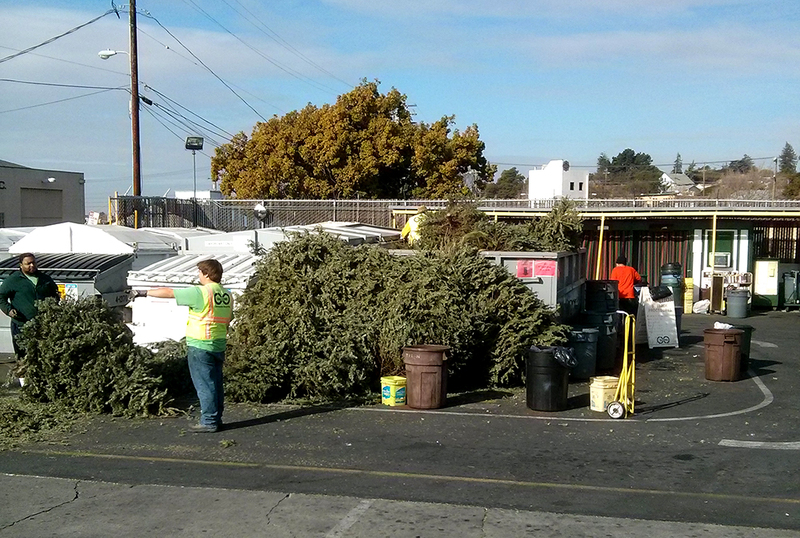 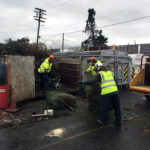 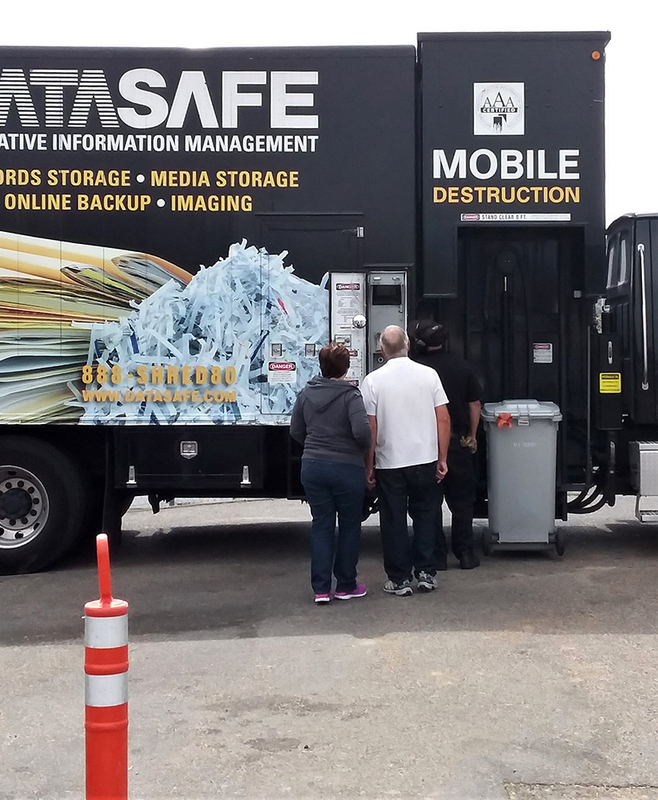 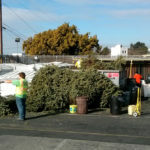 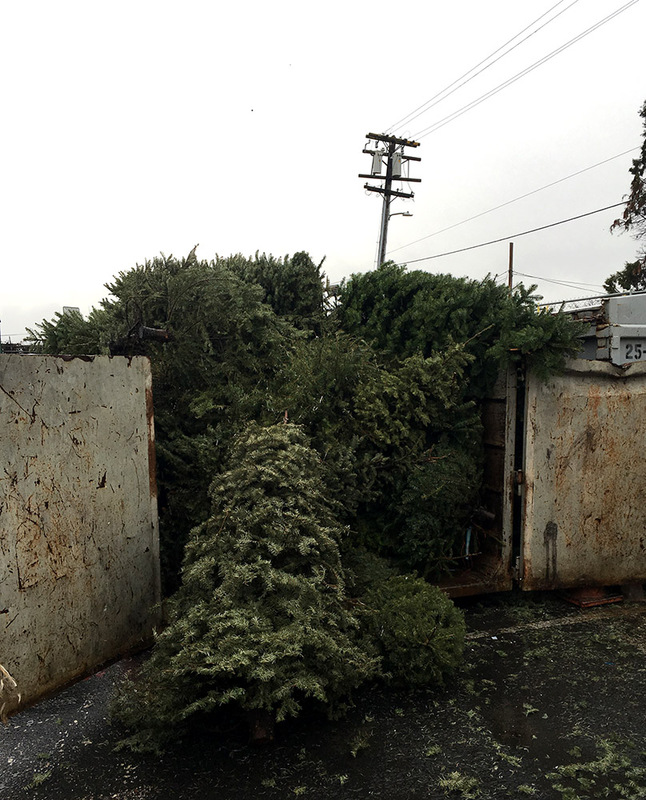 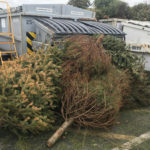 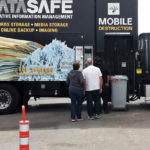 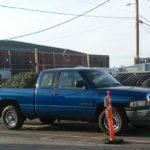 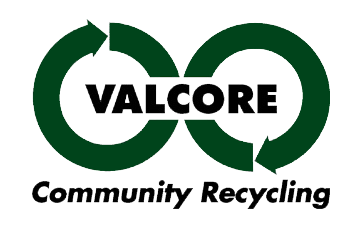 See some of VALCORE’s locations and activities such as our ReUse Barn, 3rd Saturday Paper Shredding Service and TreeCycle after the Christmas holiday. 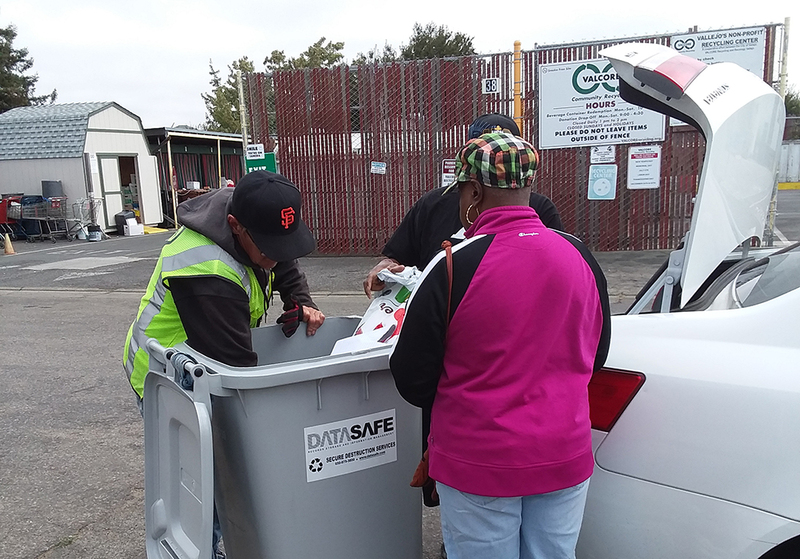 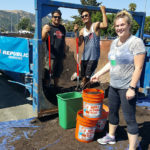 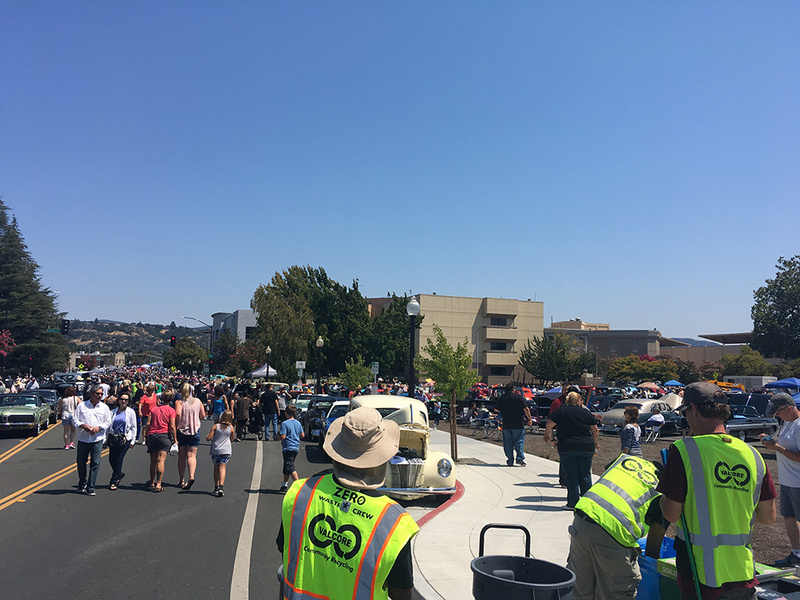 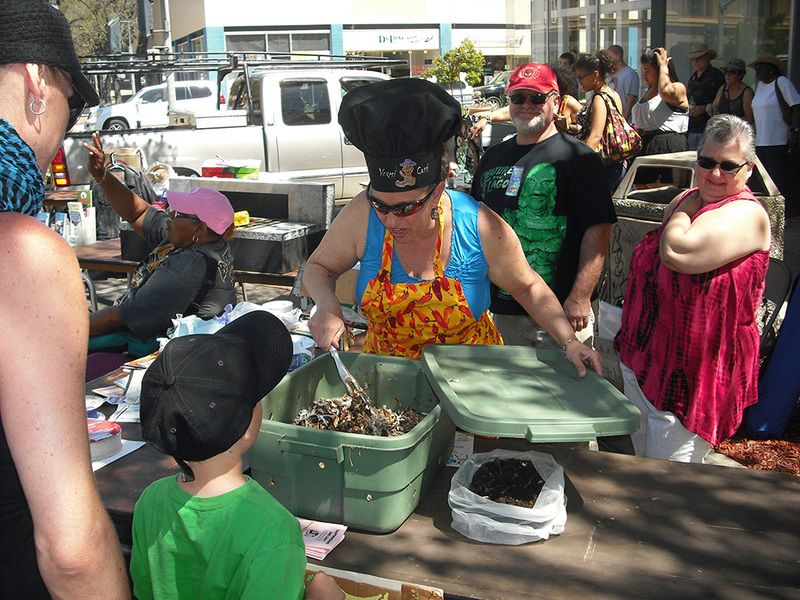 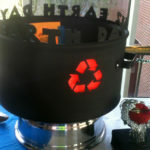 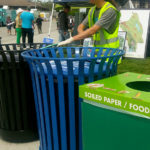 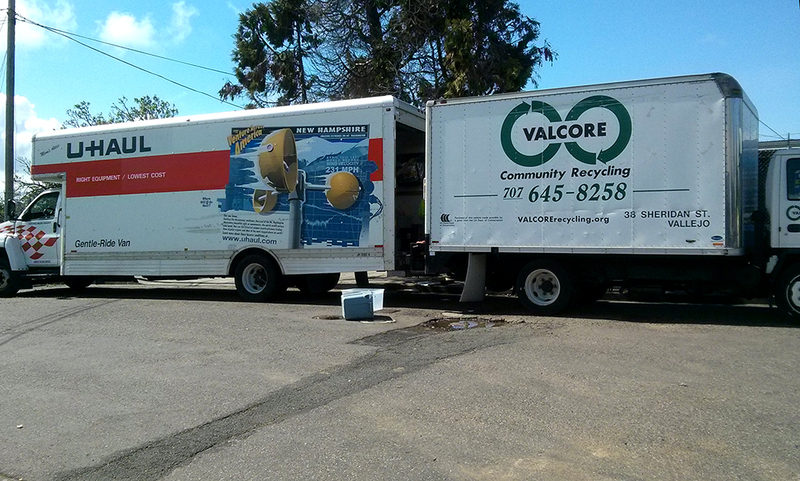 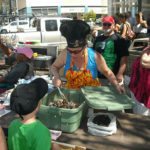 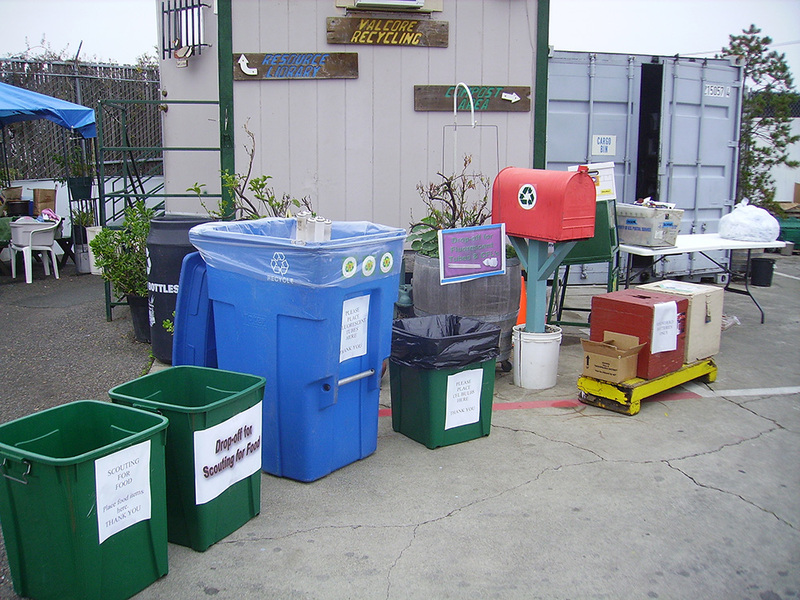 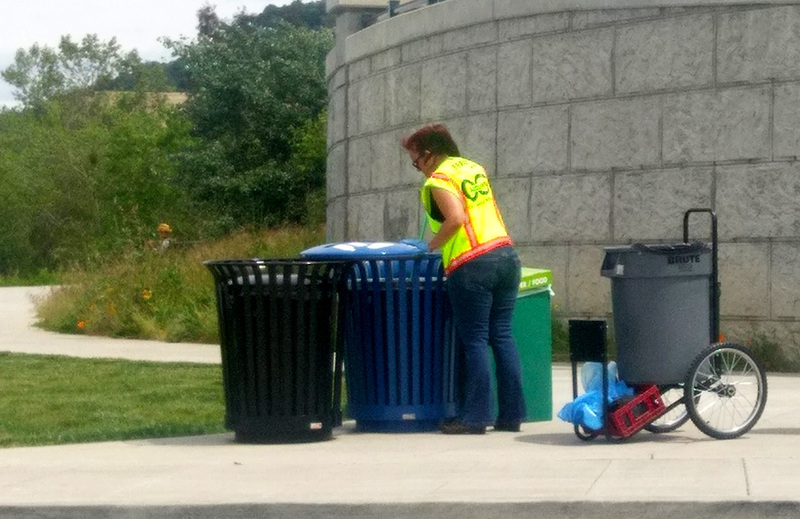 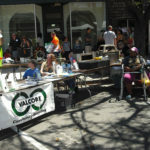 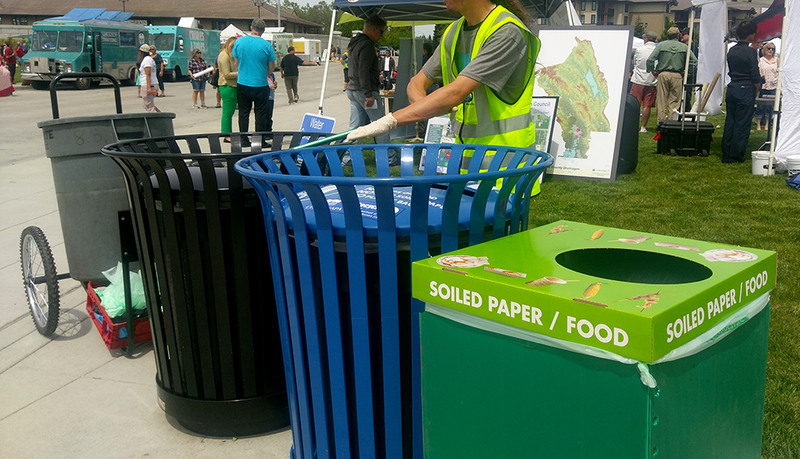 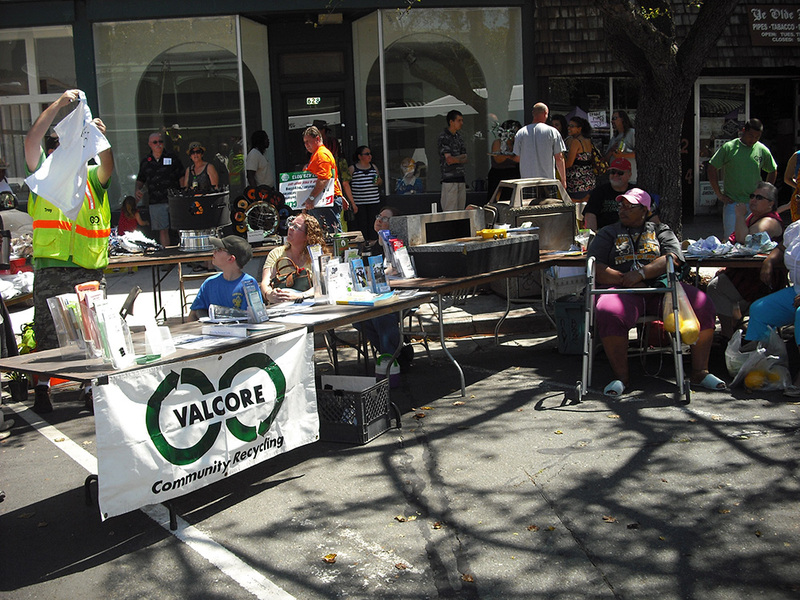 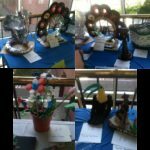 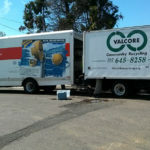 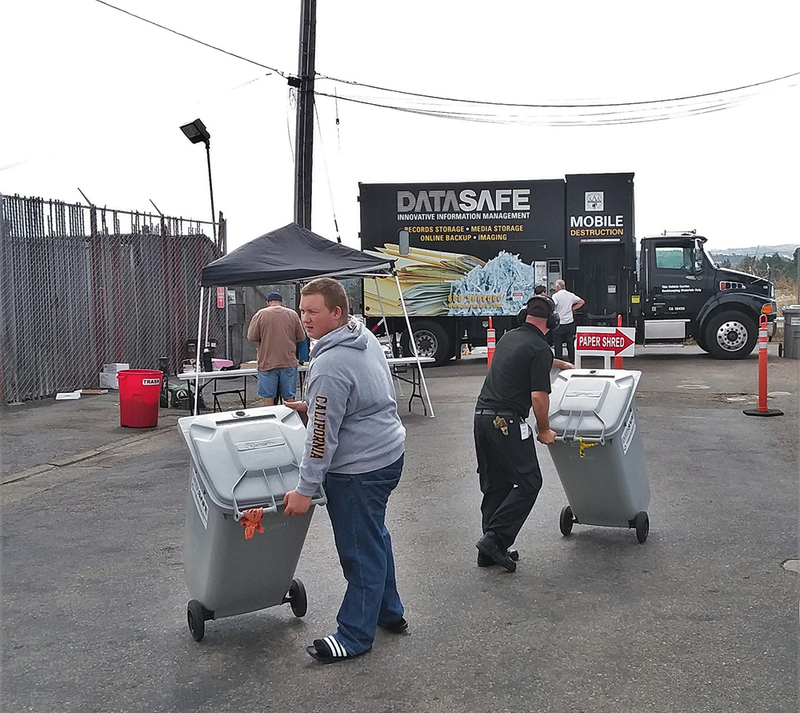 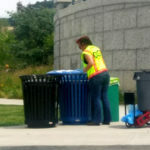 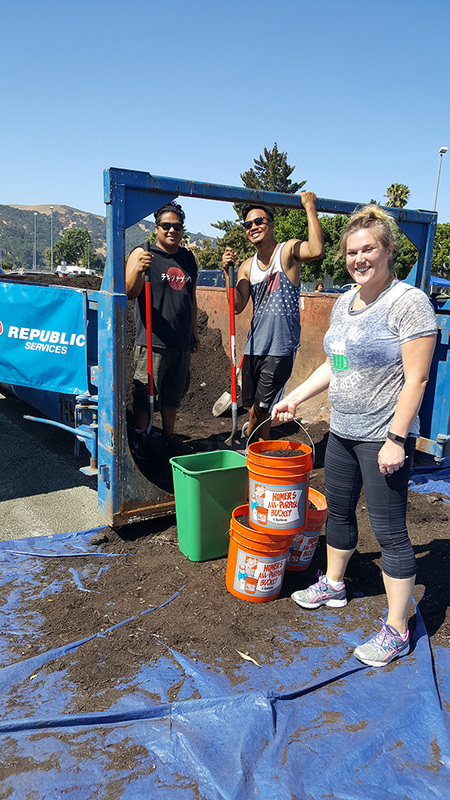 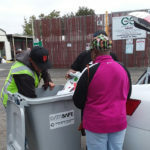 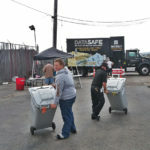 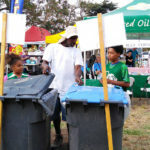 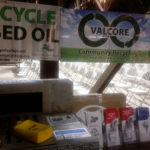 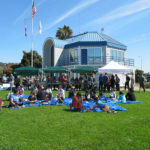 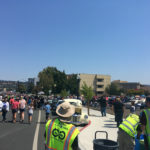 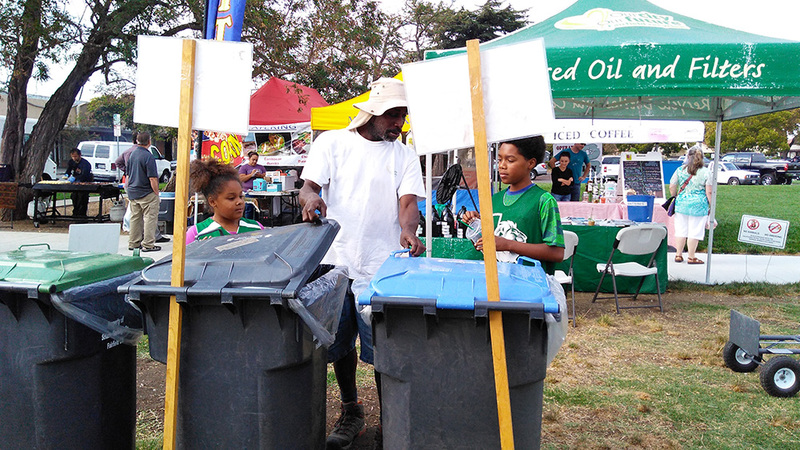 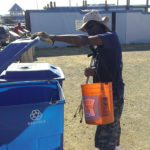 VALCORE provides zero waste service for various events in Vallejo and surrounding communities, including Napa’s Earth Day, Vallejo’s Waterfront Weekend, Unity Day and Juneteenth. 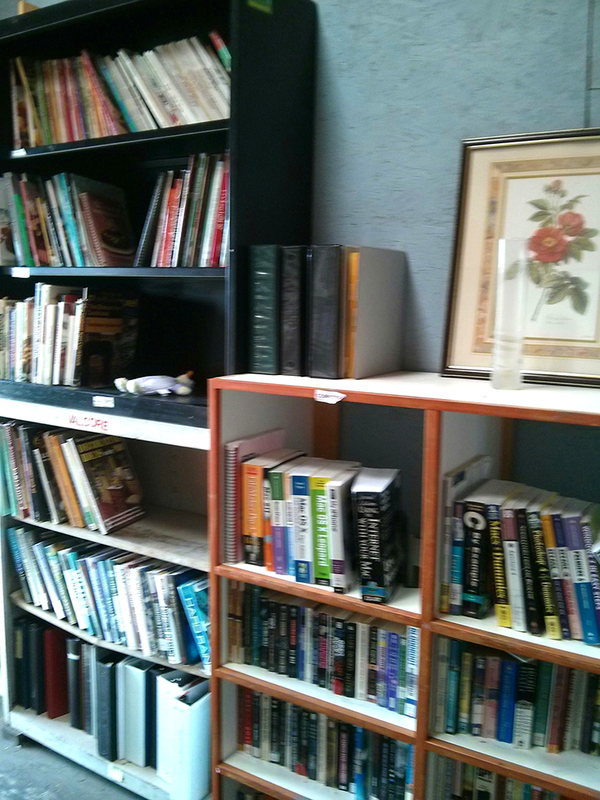 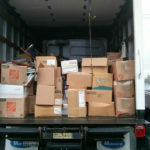 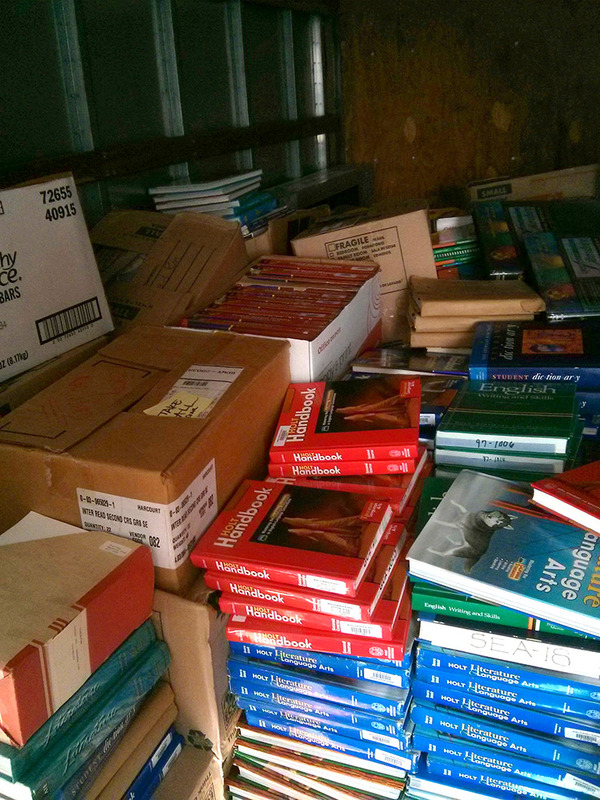 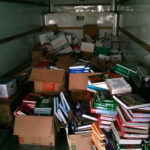 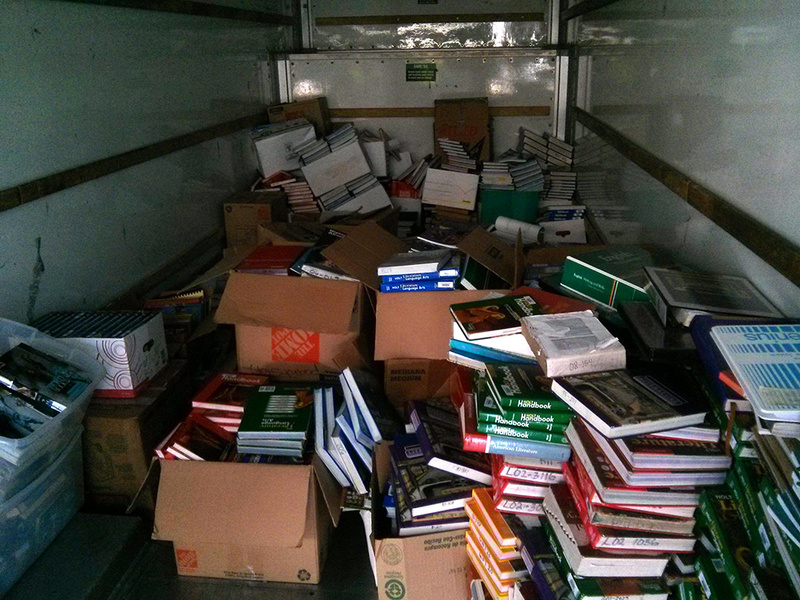 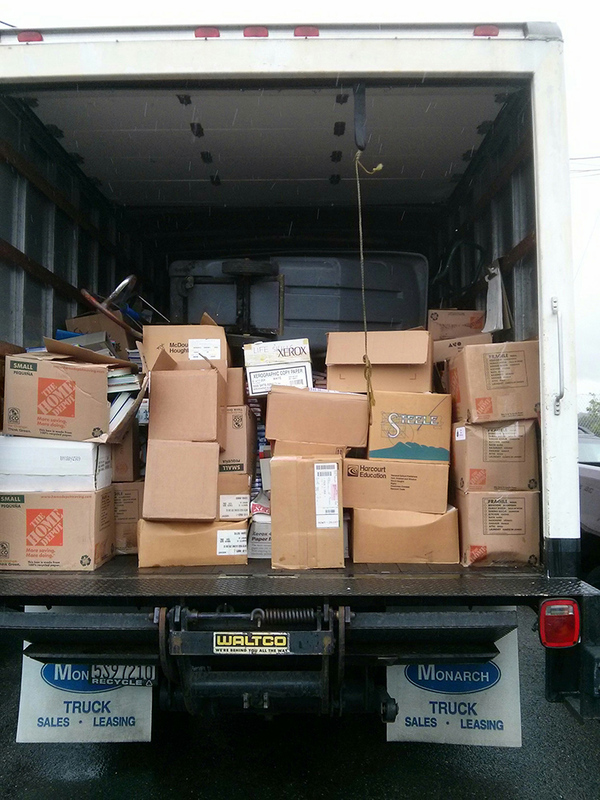 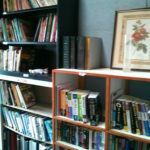 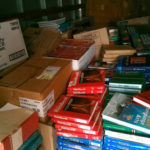 We also sort donated books. 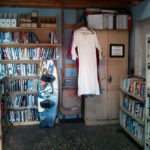 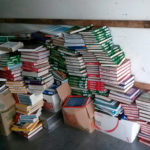 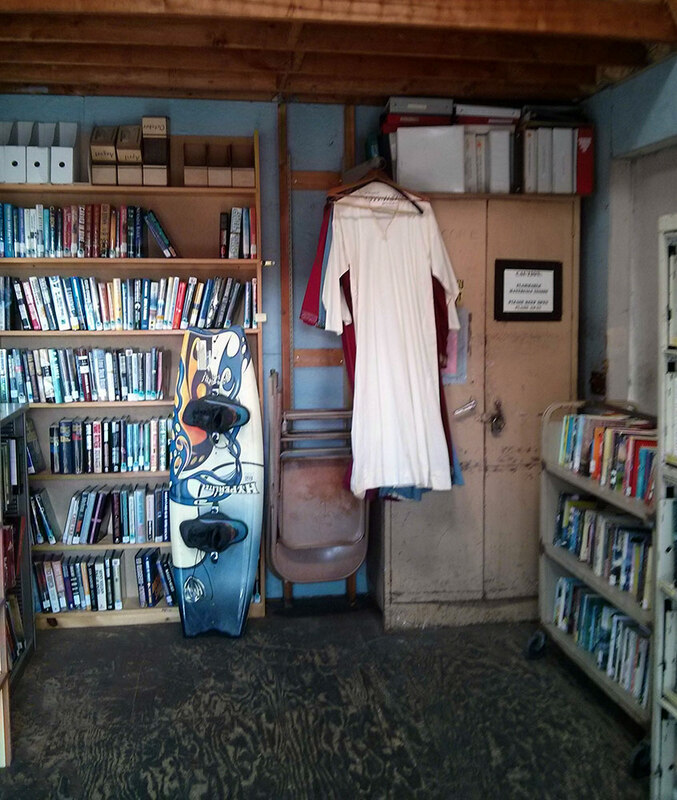 Books go Maktabas Inc. (setting up libraries in Kenya), Operation Paperback (providing books for our military service people), or to our ReUse Barn where they are given away. 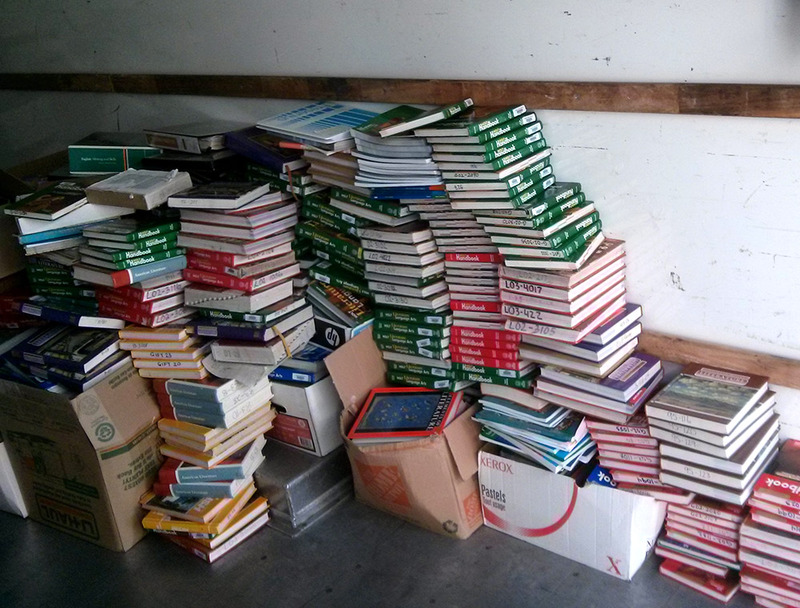 Books that we can’t rehome are recycled. 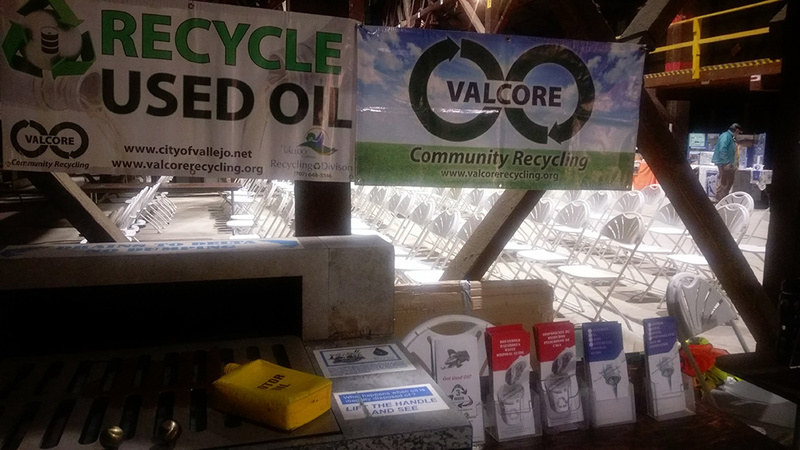 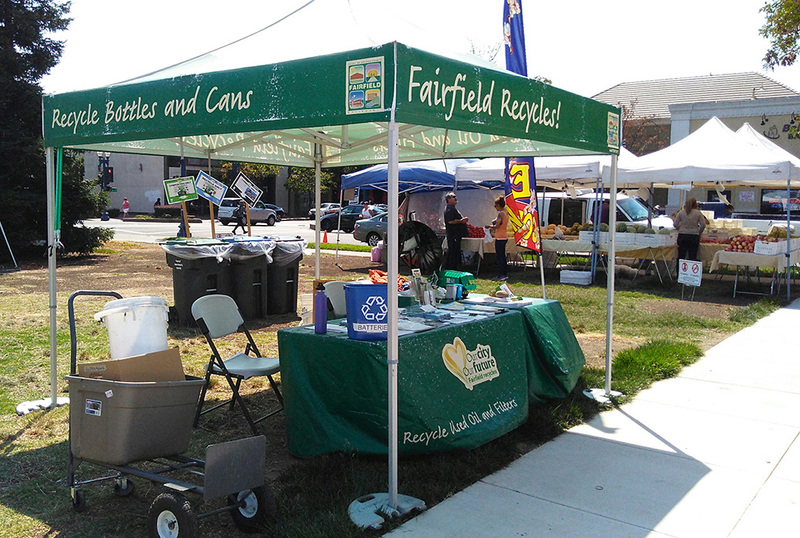 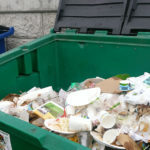 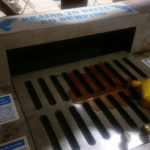 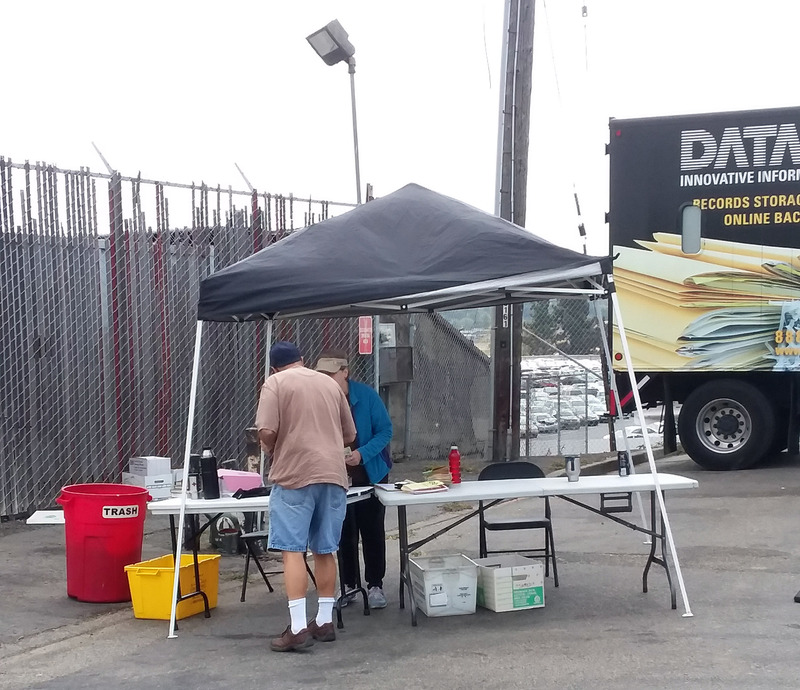 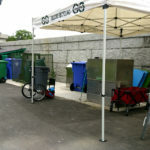 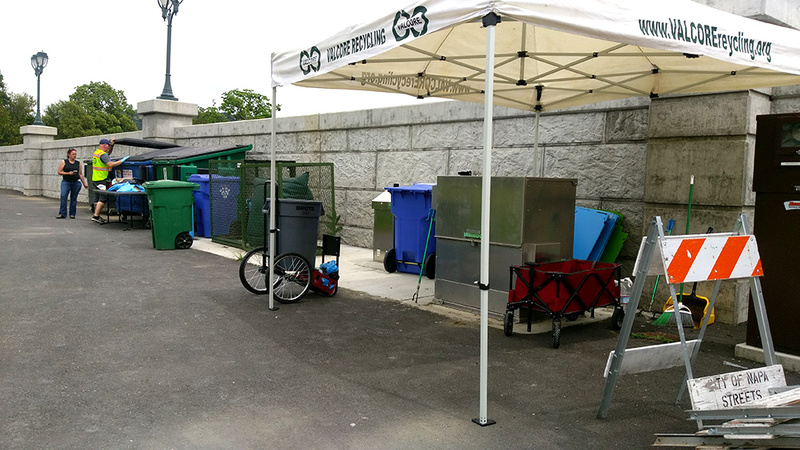 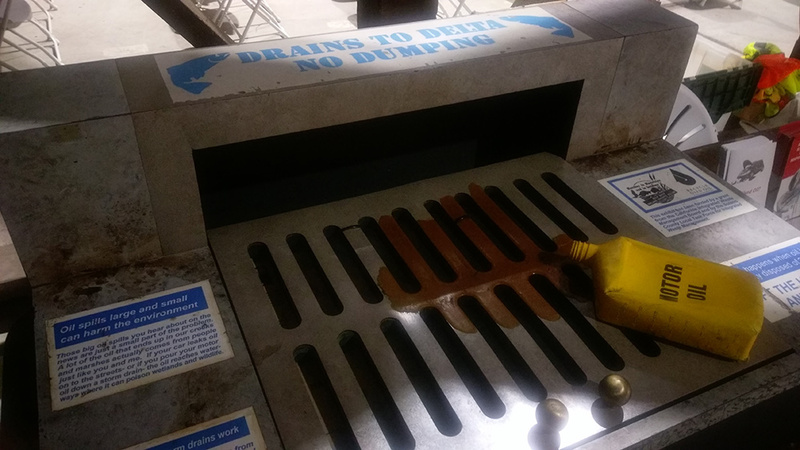 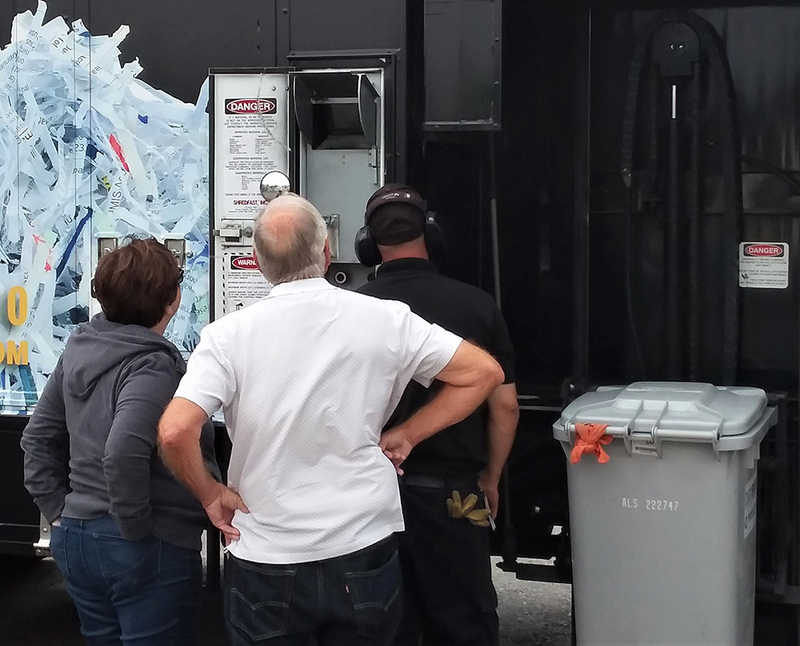 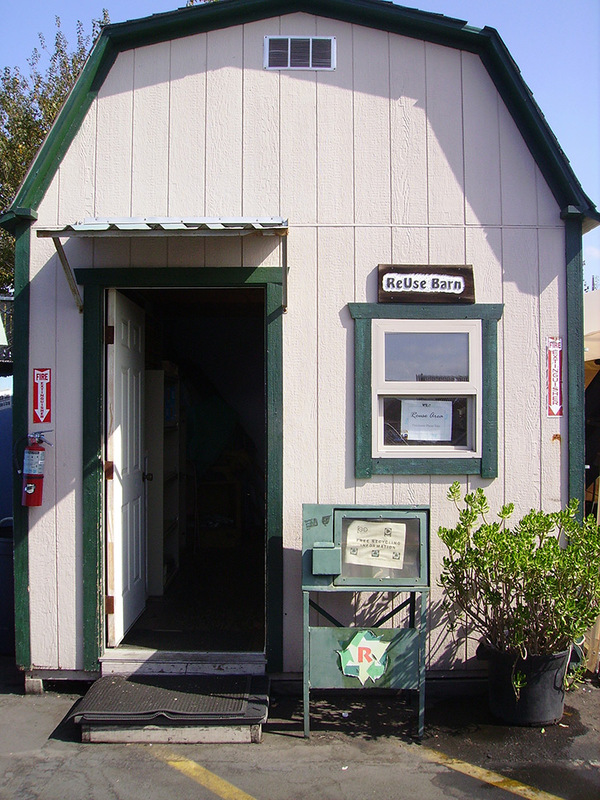 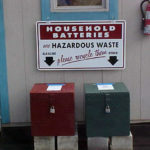 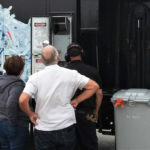 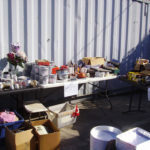 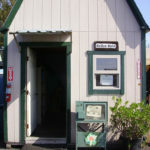 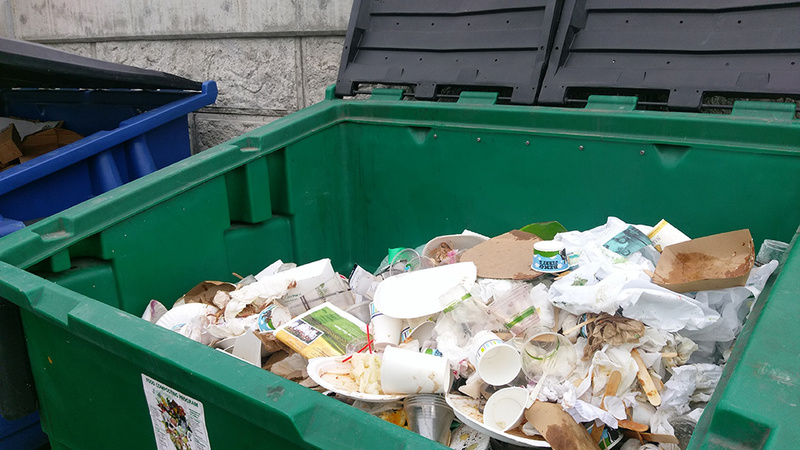 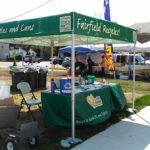 Besides zero waste services, we also provide information about used oil recycling, hazardous waste disposal, SHARPS disposal, paint recycling, carpet recycling, paper shredding and composting at local events like the FlyWay Festival, and provide other services to promote recycling. 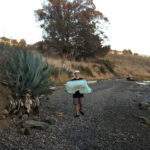 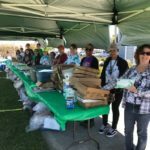 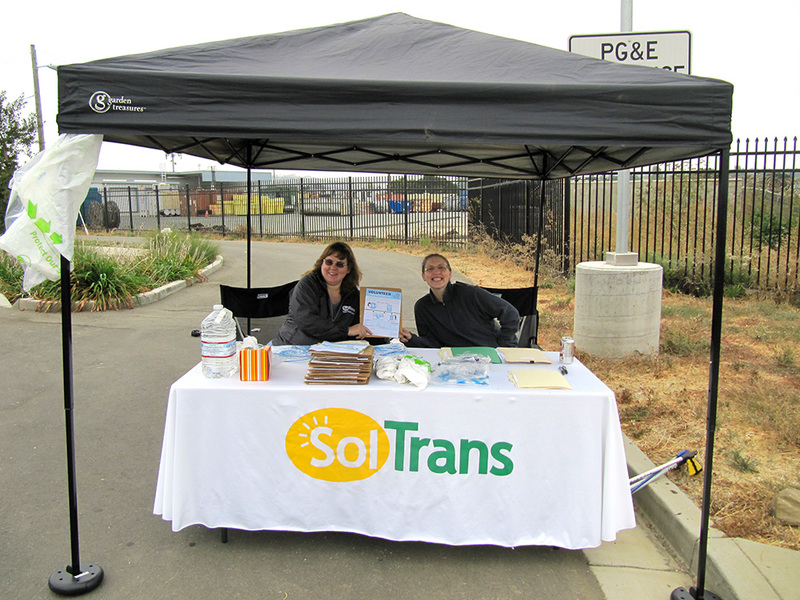 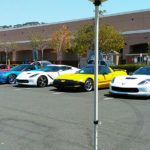 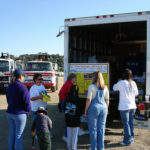 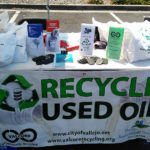 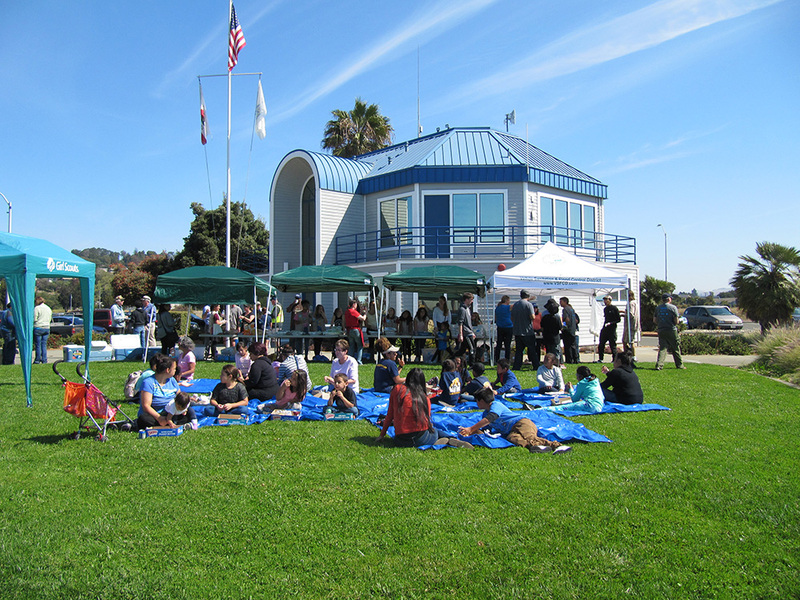 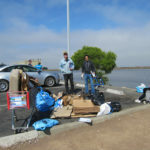 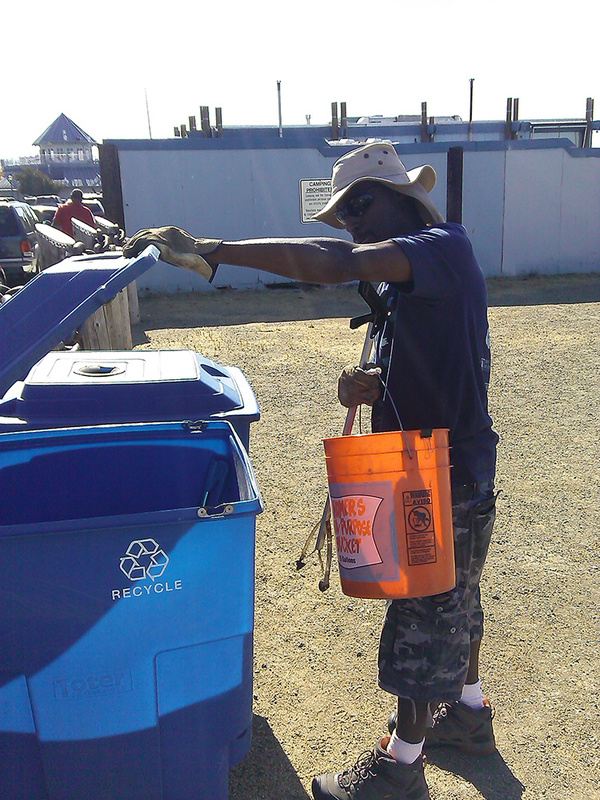 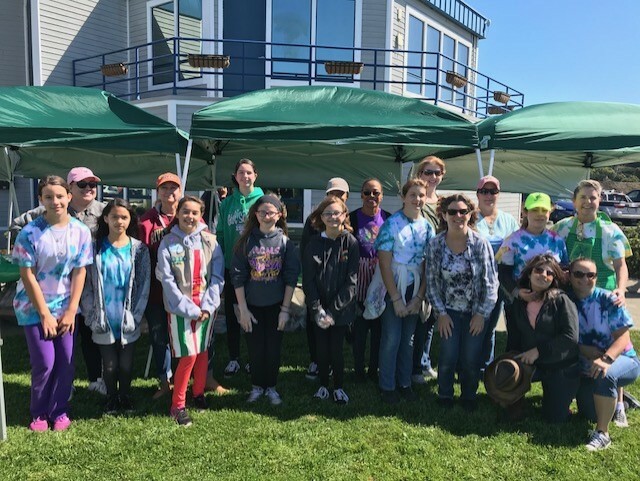 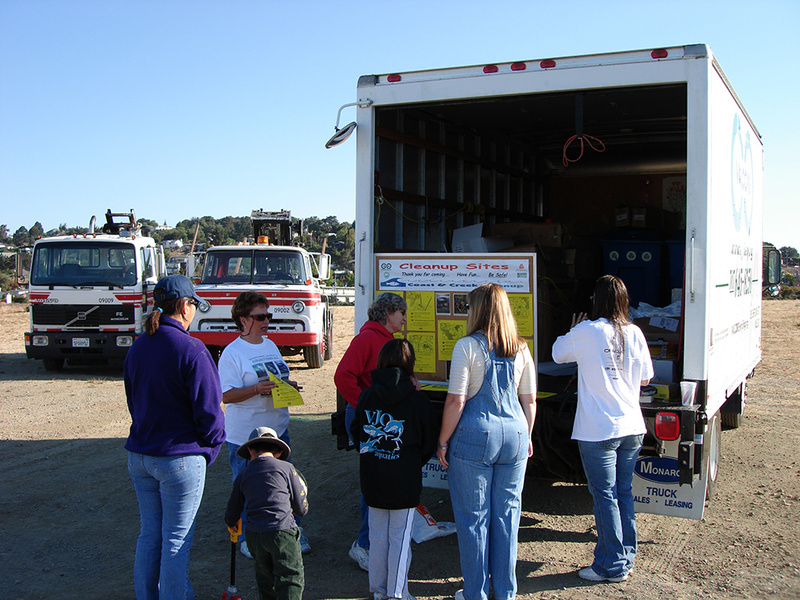 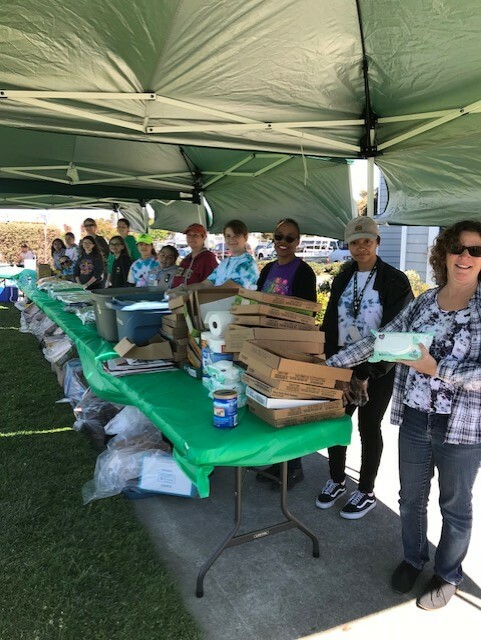 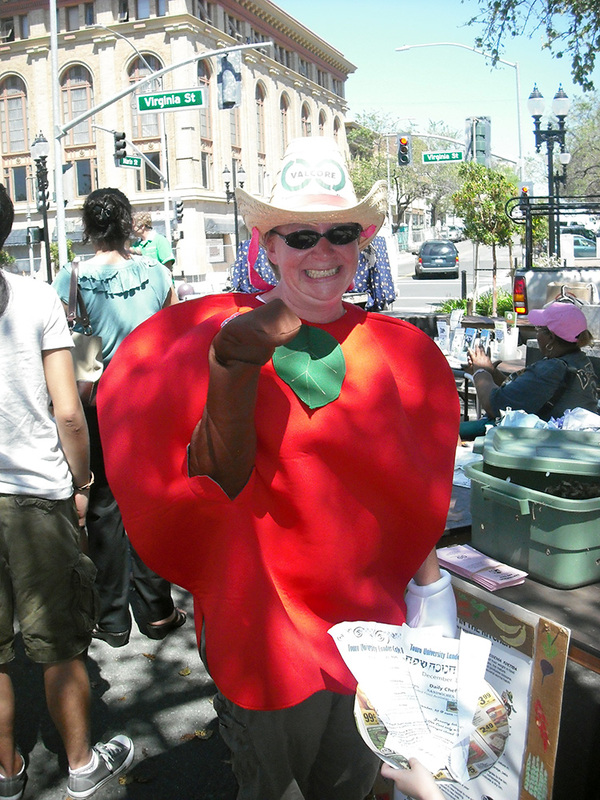 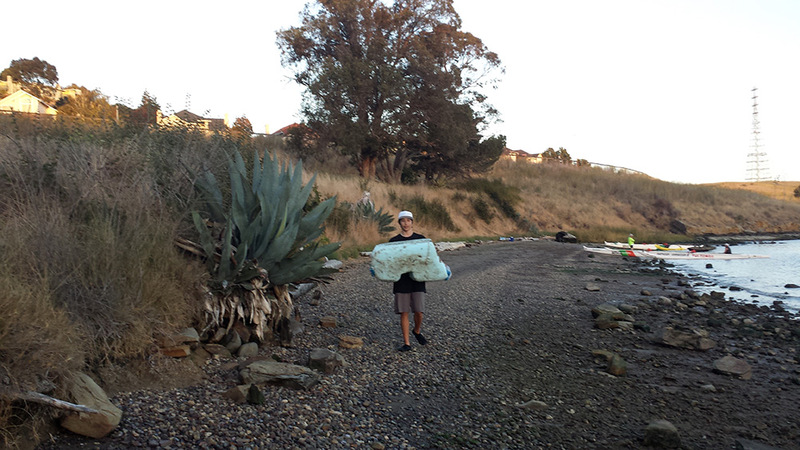 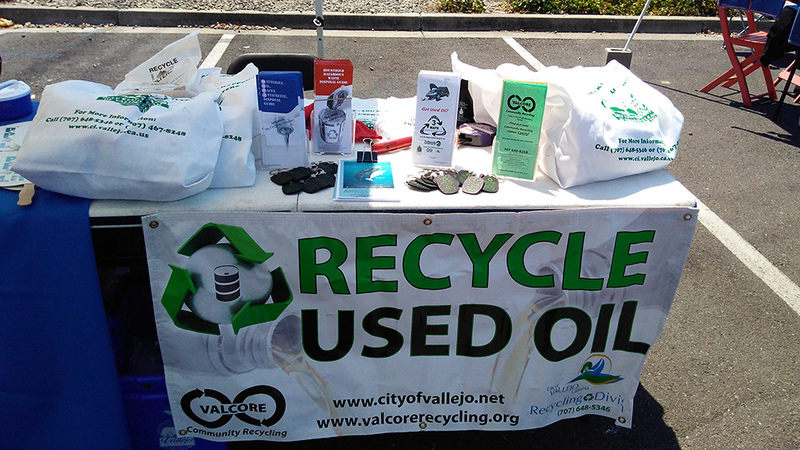 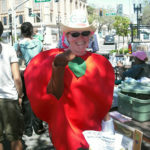 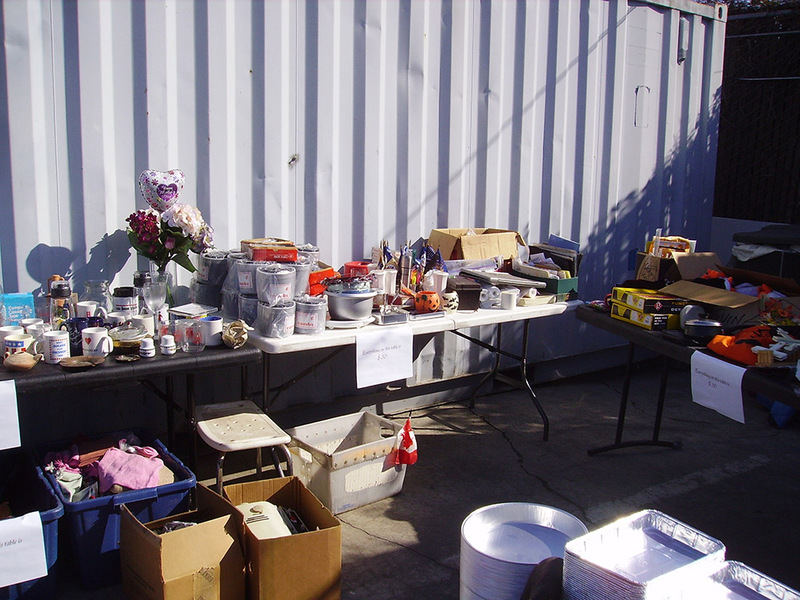 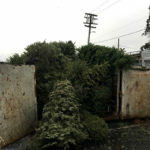 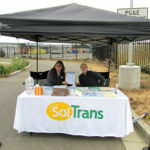 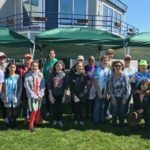 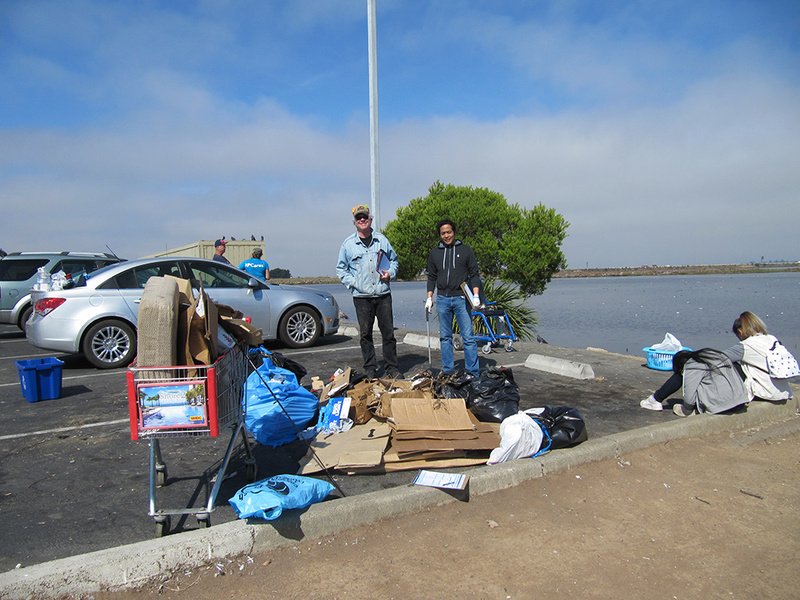 We take part in California Coastal Cleanup and organize the Vallejo Earth Day Celebration, too.